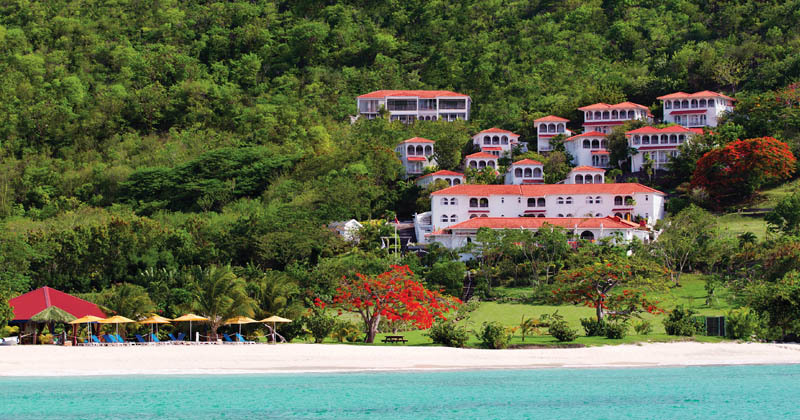 Mount Cinnamon Resort in Grenada is a fun boutique resort by Peter de Savary, set on the beautiful Grande Anse Beach – 2 miles of powder white sand on Grenada’s Caribbean shores. Our ethos is for laid-back luxury. 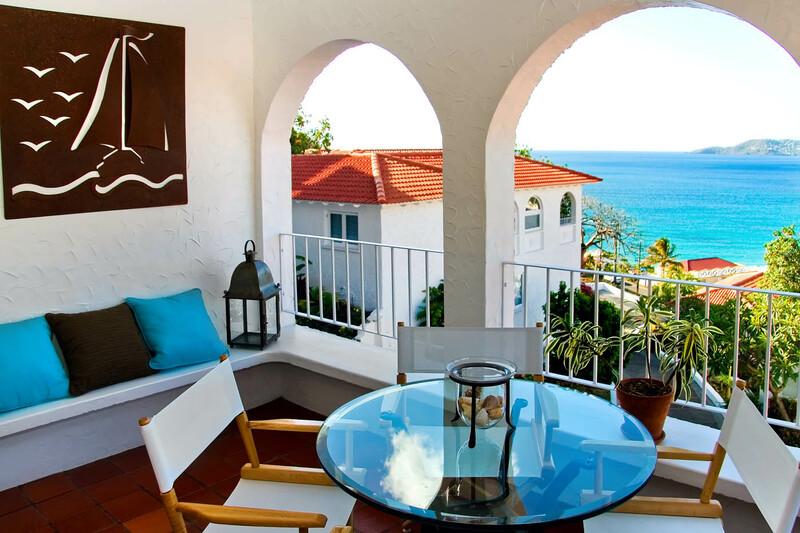 Mount Cinnamon offers just twenty two, sea-facing one bedroom Hacienda Suites, one, two and three bedroom villas, ideal for the perfect Caribbean holiday. Set in exotic tropical flowering gardens lie the popular restaurant, Savvy’s with outstanding coastal views, the pool-side cocktail bar, the beach club and spa, all of which provide exceptional and friendly service on this magical West Indian Island. 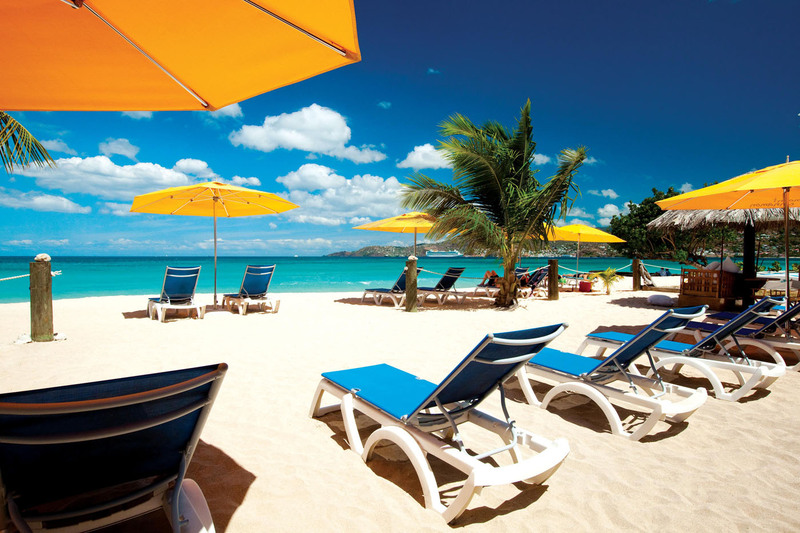 Cooled by the trade winds, Grenada’s location in the southern Caribbean ensures your holiday is enjoyable throughout the year with temperatures in the late 20’s. Although small in size, the island is big in heart, and always offers a friendly welcome. Mount Cinnamon appeals to those looking for a relaxed and friendly atmosphere with exceptional facilities and amenities. 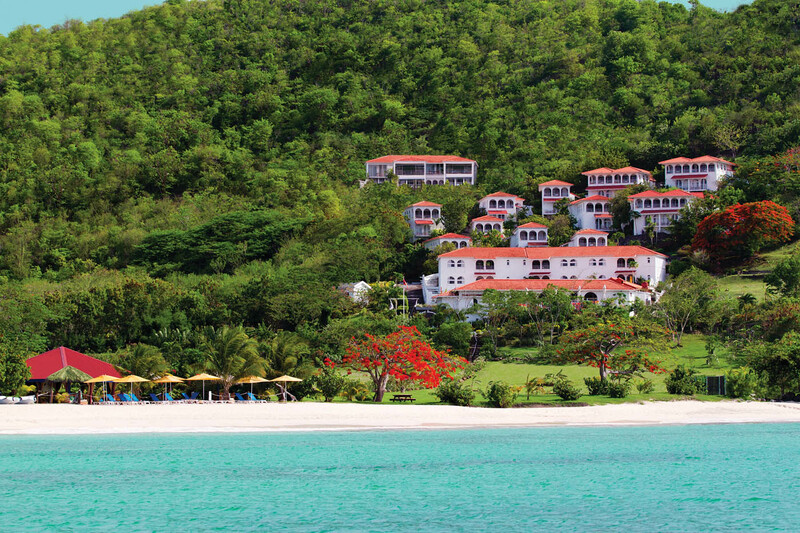 The staff is proudly Grenadian and unashamedly proud of Mount Cinnamon. Their enthusiasm and charm shines through. 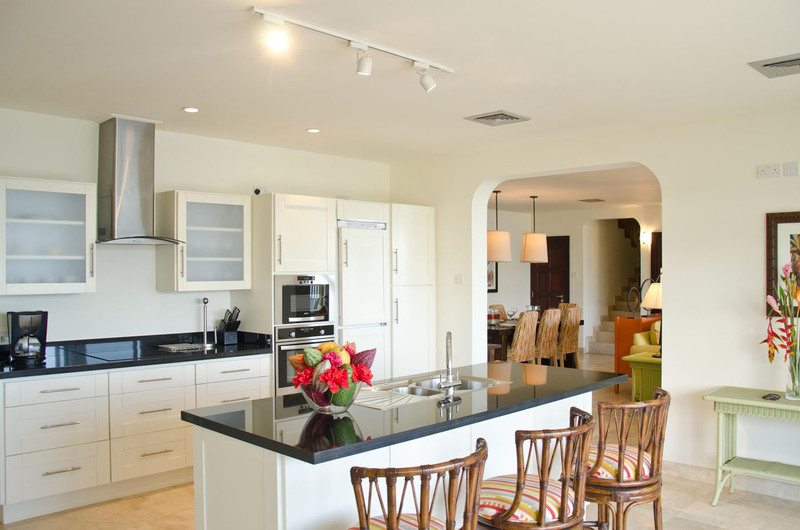 Each of our generously sized villas and hacienda suites has been individually designed taking advantage of the airy rooms, dazzling tropical gardens and fabulous views of the Caribbean Sea and glistening white sands of Grand Anse Beach. All accommodation is air-conditioned although the cooling trade winds and hillside setting present an eco-friendly alternative, even on the hottest day. 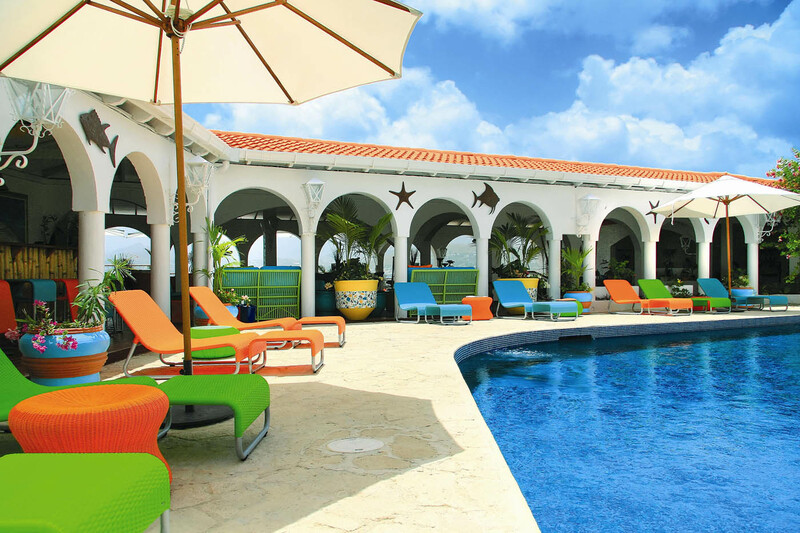 The six lateral Hacienda Suites are located to the main clubhouse facilities. 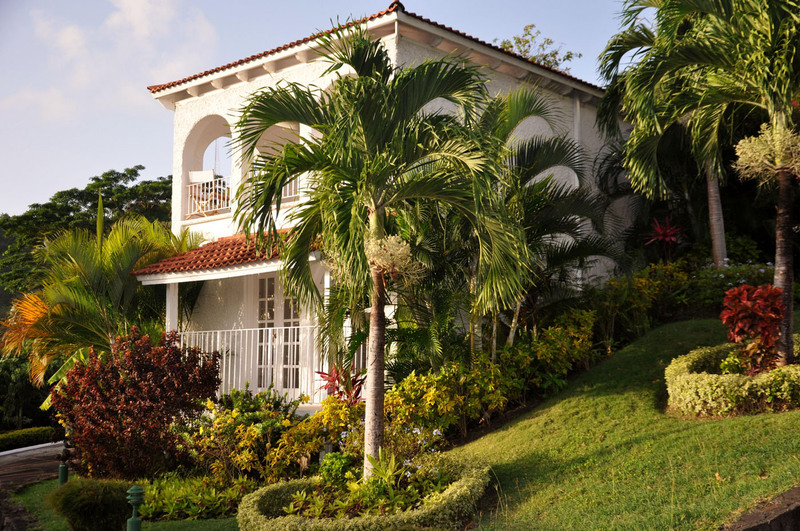 Nestled in tropical gardens all have good views and with the convenience their proximity to the swimming pool and dining. 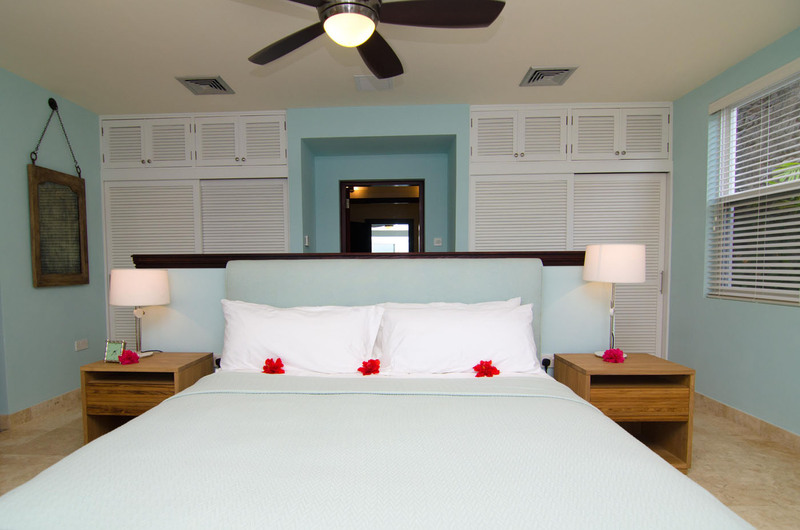 All of the villas at Mount Cinnamon Resort are designed with both comfort and style in mind. Bespoke furnishings and thoughtful touches throughout assure and dramatic art-work contrast with the clean white lines of the villas. 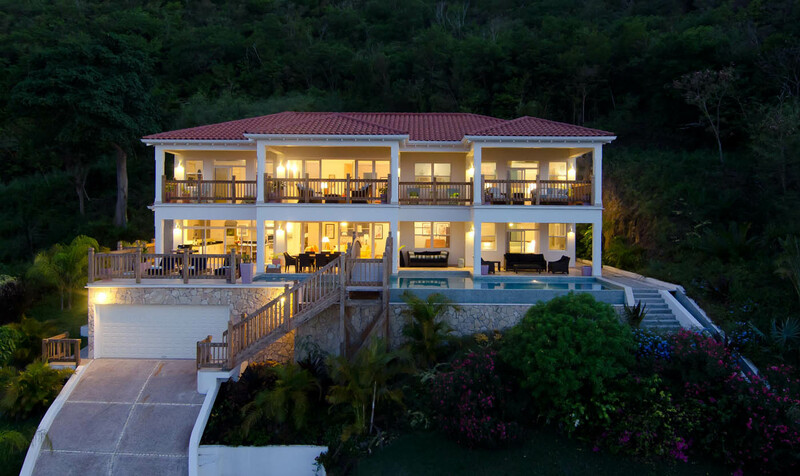 Villas vary in size from one to three bedrooms. A unique two bedroom, lateral hacienda suite with two bedrooms set within its own private garden with plunge pool and adjoining the main club house. Note – what it lacks in views, this suite makes up for in style and privacy. 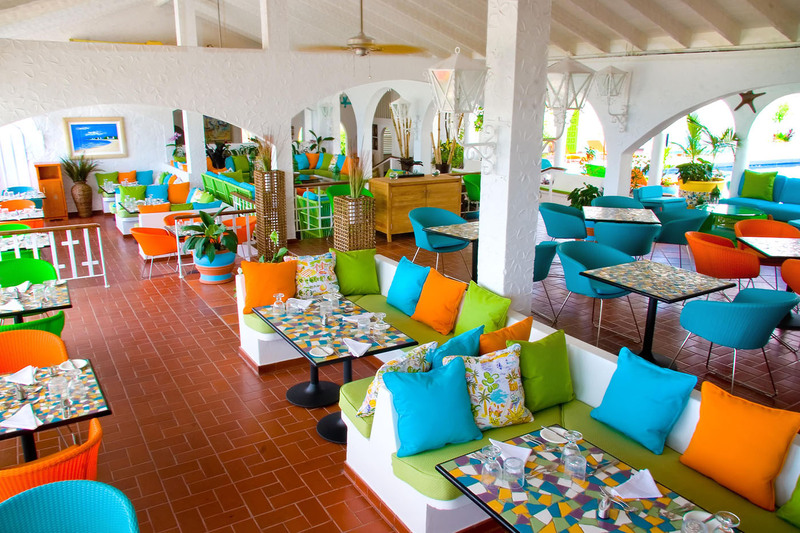 Savvy’s Restaurant & Bar has stunning views of the Caribbean Sea and the dramatic mountainous shoreline as well as a delightful poolside setting. Dishes are served in a stylish and contemporary setting and menus focus on local ingredients, many hand-picked from our plantation to ensure quality and freshness combining contemporary creole dishes with flavours of the Mediterranean. Children’s menus offer a choice of well-chosen, nutritious delights for younger visitors. Enjoy a wide range of exciting activities. The Mount Cinnamon Spa offers an extensive programme of relaxation and beauty treatments as well as yoga in the specialist yoga centre and a state of the art gymnasium. Water sports, diving, sailing, bill-fishing, spa treatments, tennis, boat excursions, guided island hiking tours, river-tubing, hot sulphur springs, plantation tours, children’s programmes and more. 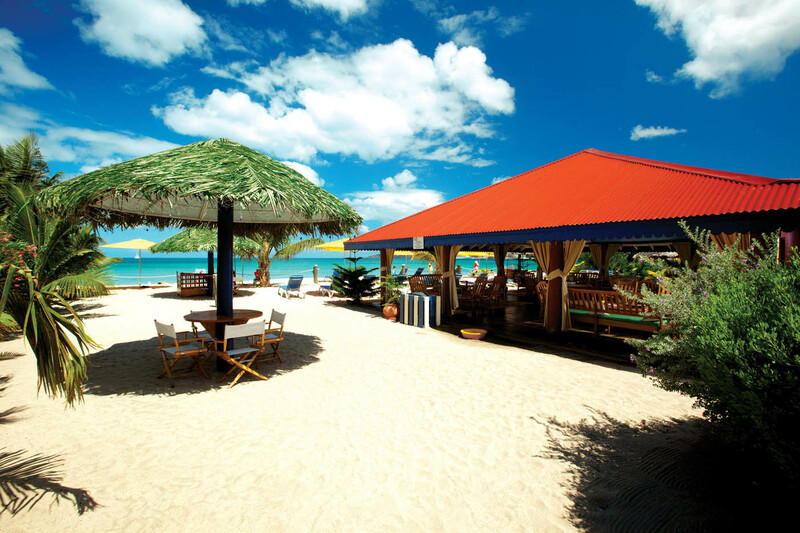 The Beach Cabana Club is on two miles of Grand Anse Beach. 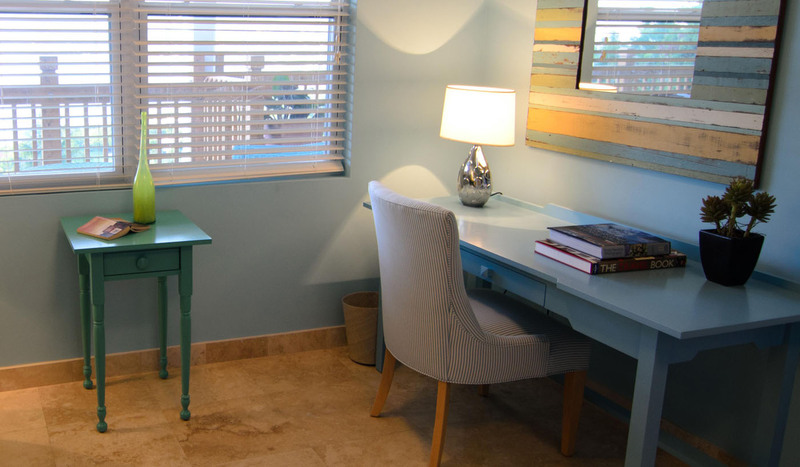 Open from dawn to dusk, the Cabana provides a choice of beach and watersports as well a a full croquet lawn. 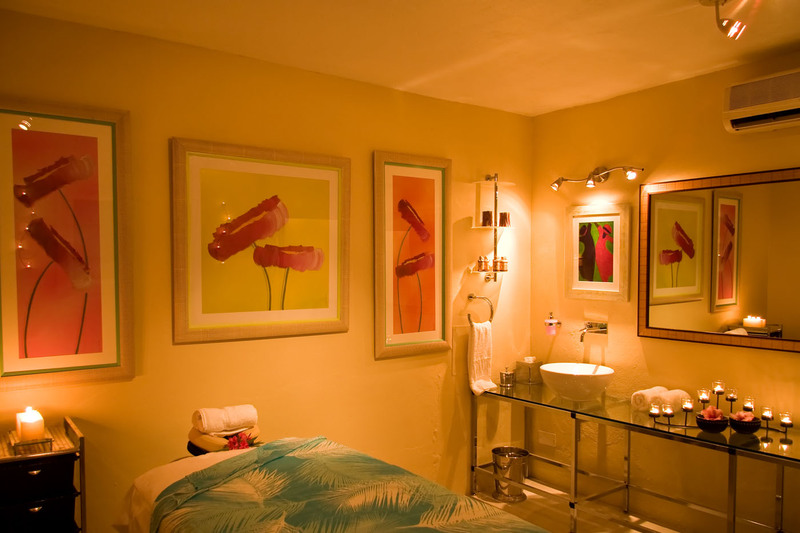 A thatched beachside spa cabana offers relaxing oceanside spa treatments and massage. The Yoga Studio and deck provides guests with a choice of yoga classes both indoors and out. 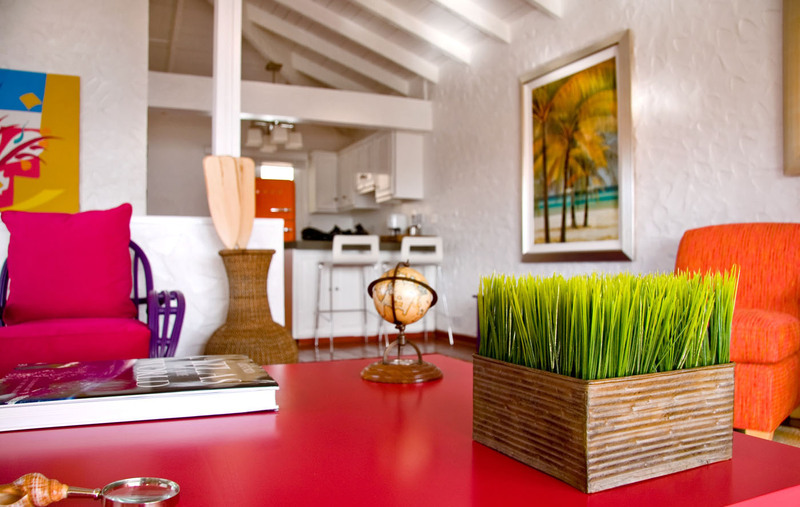 Light dining, BBQ and refreshments are served throughout the day in the Cabana. Seductive sea views, sensual beach walks, spacious rooms, romantic seaside dinners and so much more. Mount Cinnamon Resort and Beach Club is committed to you, the newlyweds, providing unparalleled service and ensuring your honeymoon is truly unforgettable. 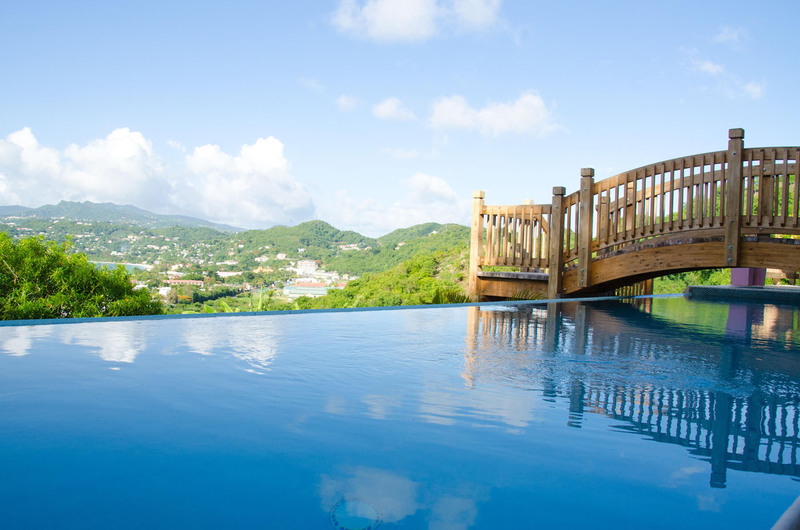 Take in all the adventurous activities Grenada has to offer or do nothing at all. Simply come and cherish the magical moments you and your sweetheart will share while in our care. Wedding menus, bar packages and entertainment options are available upon request.